If you're loving the meals from My Muscle Chef, it's only natural you'll want to share the secret to easy healthy eating with your mates. Great news - the Chef will reward you for referring people! 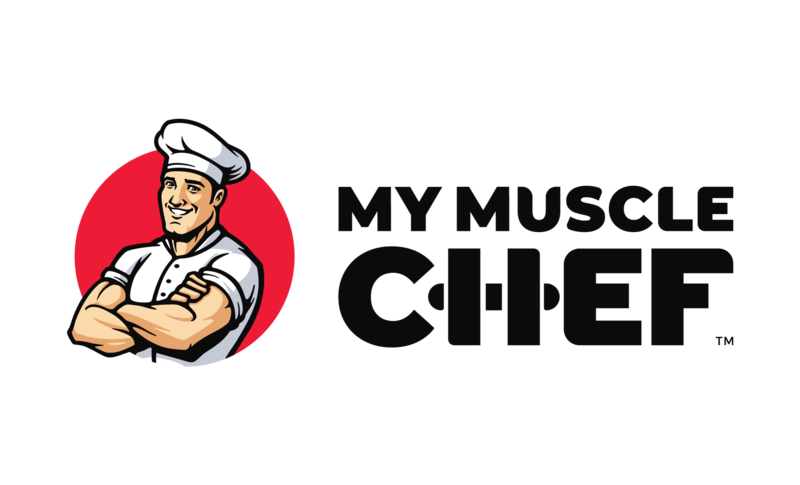 Simply log in to your My Muscle Chef account (or create one free by signing up here), then grab your referral code and start sharing. You then receive an email saying you've earned $15 credit on your account, which you can use on any future order! Can I change my referral code? You can request your referral code be updated to something easier to remember, like your name! Simply contact our Support team letting them know the email address associated with your account, and what you would like your code to be updated to.